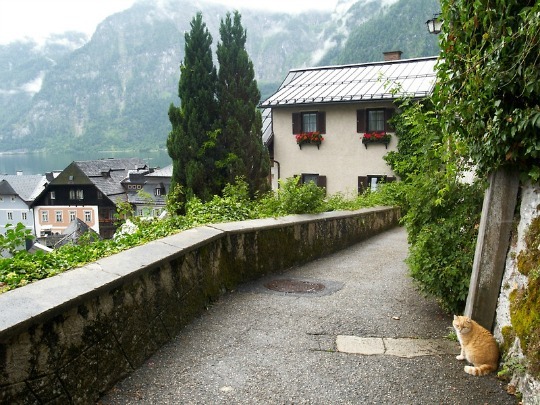 Traveling cats spotted in Hallstatt, in the Salzkammergut region of Austria. With its lake and picturesque mountain backdrop, Hallstatt is considered by many as one of the most beautiful places on earth. 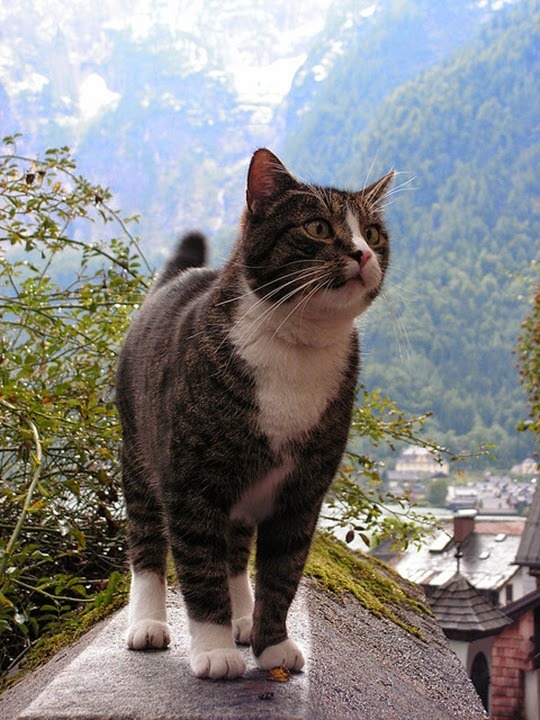 Those cats get to explore a gorgeous place! Cats have no fear! And yes, Hallstatt is indeed beautiful, but the most beautiful place on earth are our Lake Louise and Banff mountain towns right here in Alberta, Canada. Sorry, world! Je ne connais pas cet endroit, mais ça a effectivement l'air d'être très beau. J'aime les régions montagneuses. Ces chats ont une vue imprenable ! Oh wow those cats are so cute! Are those stray cats? Aww! 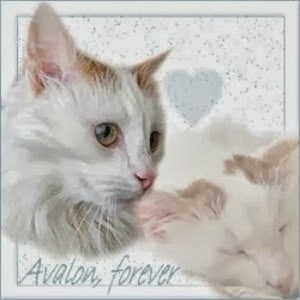 what cute cats heheh! wow, that first one is a little daredevil and beautiful. great pic. cheers!! What a cute idea for a blog! I posted about the cats I saw, when I was away from Kitten Thunder last year. Ces chats ont le "nez au vent " !!! Mooi uitzicht bij de katten. This is really beautiful place! Ik kan er niets aan doen, bij het zien van zo'n lieve kat gaat mijn hart altijd een beetje smelten... En wat een mooi uitzicht had dat diertje! OT: bedankt voor de lieve wens Vanessa. Stunning scenic background featuring these kitties. I, especially like the first one with the clock tower and mountains ~ just gorgeous! Have you considered putting together a calendar featuring your kitties from around the globe? 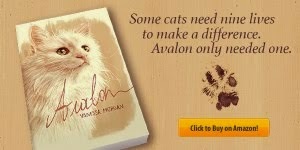 I think cat lovers would really, really go for this! Happy WW! What absolutely gorgeous kitties! I love the second one especially!!!! AND what a great giveaway!!!! And worldwide too!!! woohoooo! ja, die kom je ook overal tegen he, leuke beesten! Vewy bootyful kittys and fotos. That first kitty is balancing well. Handsome fellas! Love all these photos! Sweet guys! I love the scenery - I haven't been to Austria. I hope I don't need the pet first aid kit! 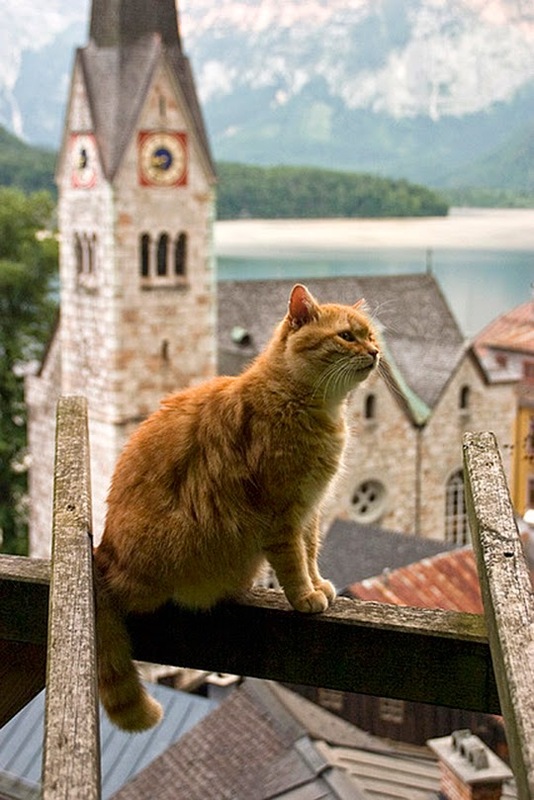 Love the cats in the beautiful settings. Wow! Great shots both of these with beautiful kitties too. Happy 4th of July! We aren't sure which is more beautiful, the cats or the setting. 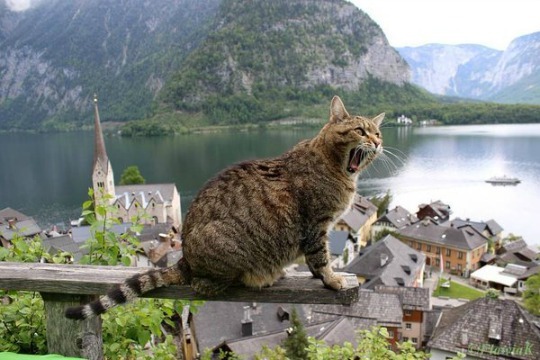 Those kitties have some terrific views!! Ohh they are so cute!! There is a Ginger like mine! !